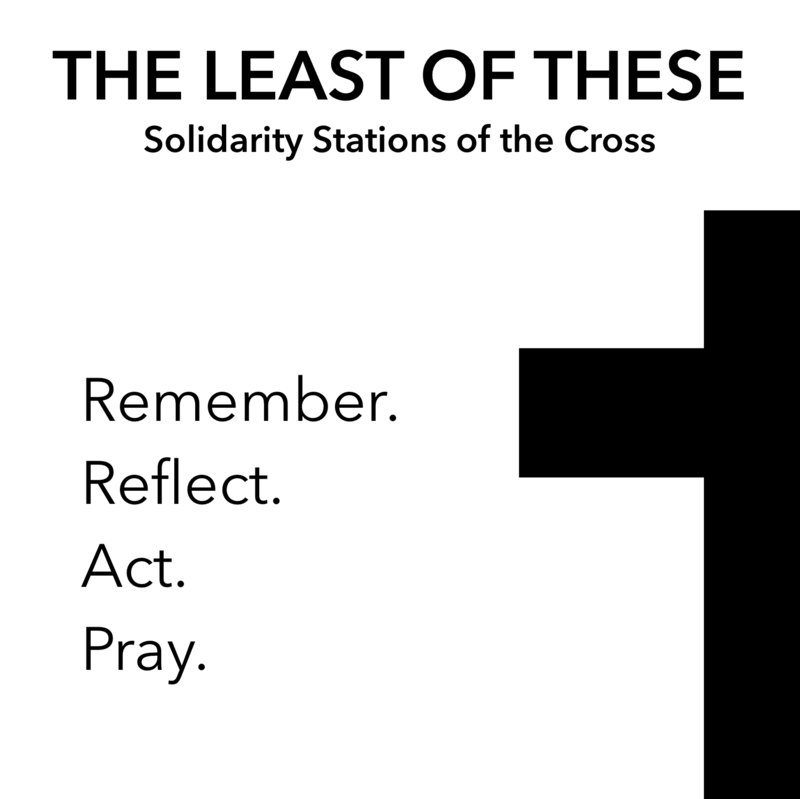 On the Monday of Holy Week, we are hosting, "The Least of These", a Solidarity Stations of the Cross. It is an interactive and challenging immersion into Jesus' passion. 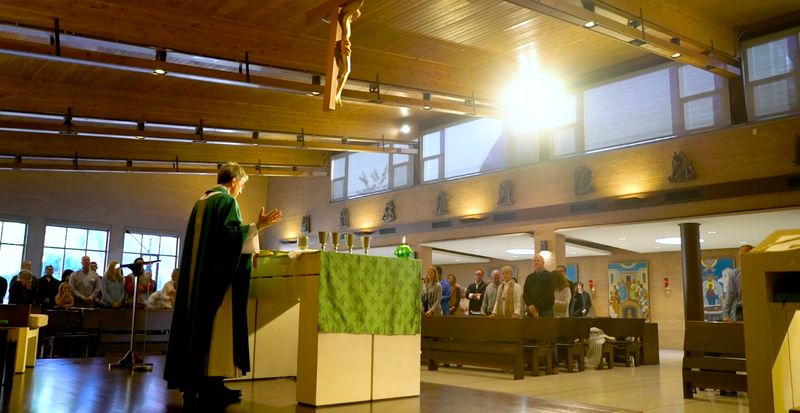 Please consider joining us for any and all of our celebrations of Holy Week. These beautiful services fill our cups and bring together our community in profound spiritual ways. 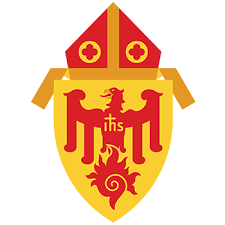 Below is the Cardinal's letter on two pending laws in the Illinois legislature regarding abortion. Please take a few minutes to read and prayerfully consider it. See how we’re making a big difference in the world.